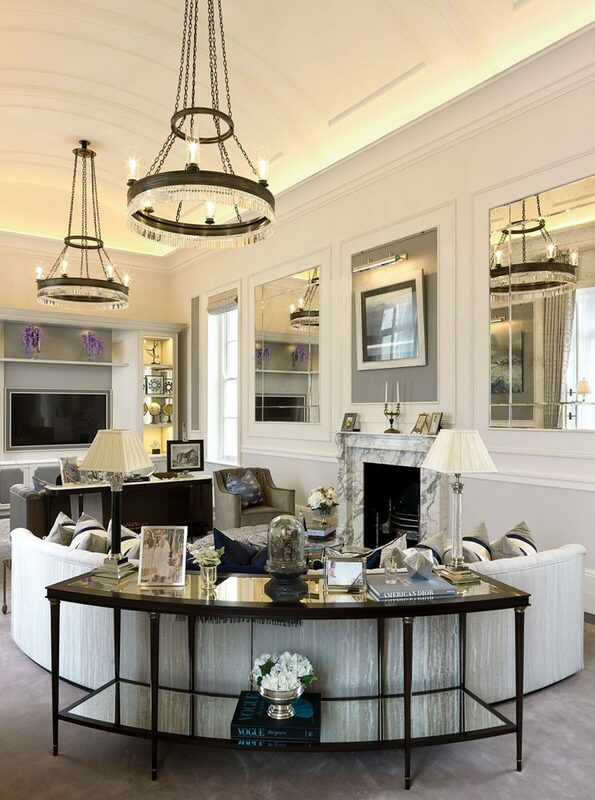 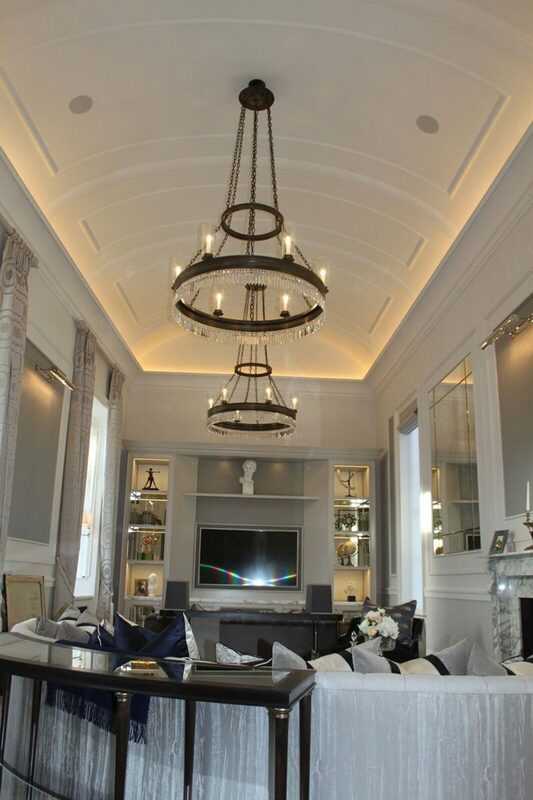 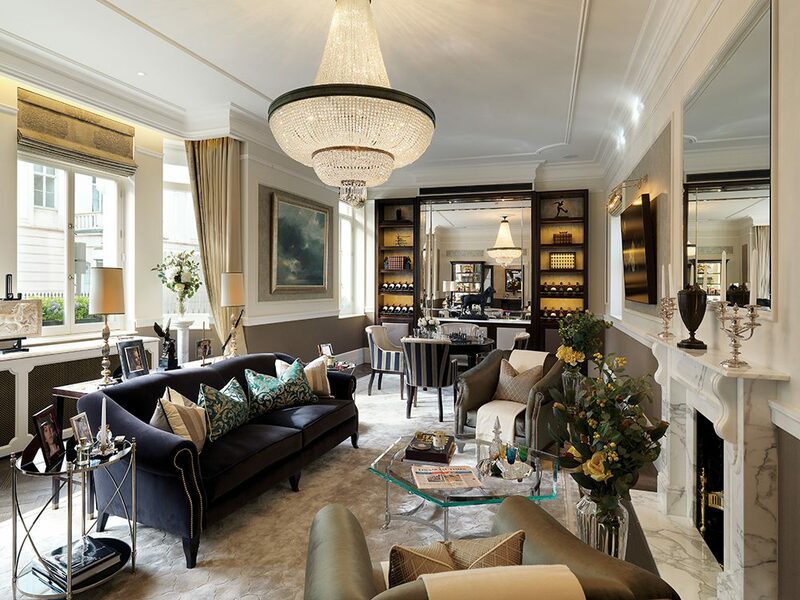 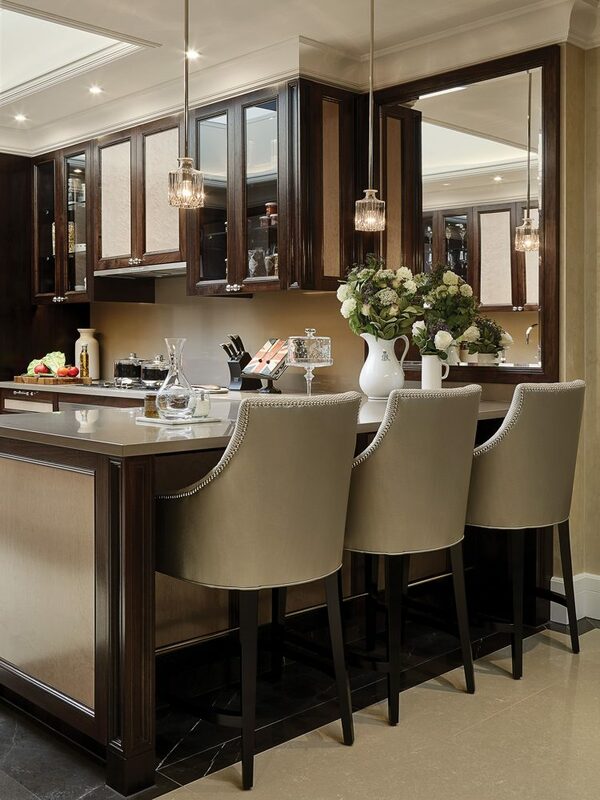 This large scale Private property on Iconic Eaton Square involved a number of chandeliers, pendants and lanterns. 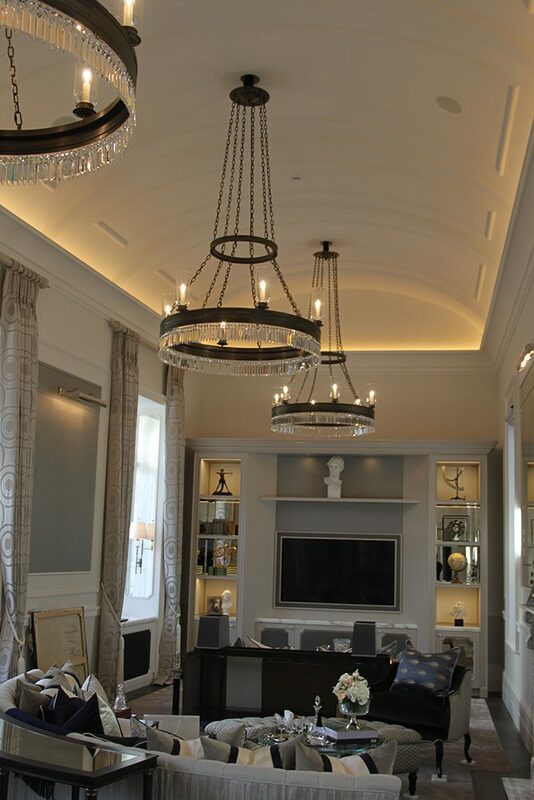 The Formal reception room included three custom designed Corona ring pendants finished in antique bronze with crystal dressing. 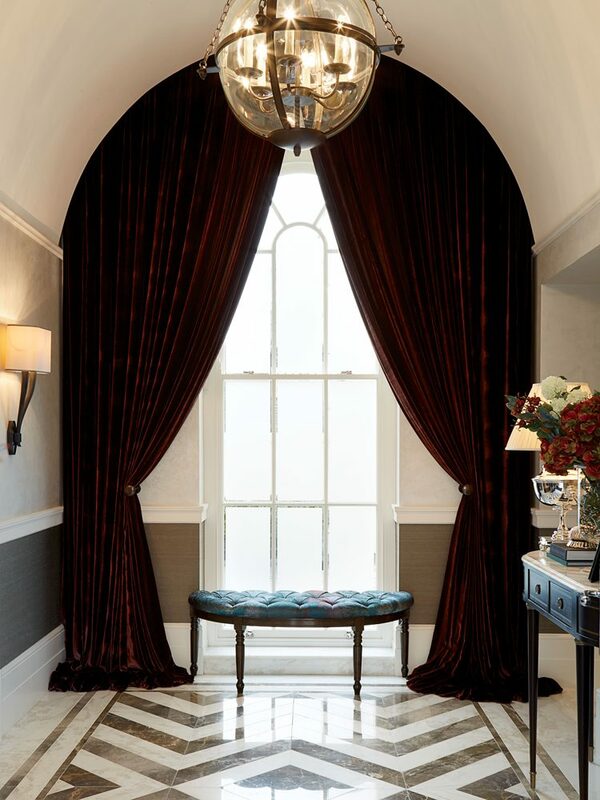 The ground floor reception room included a custom designed Crystal Drape & Bag chandelier. 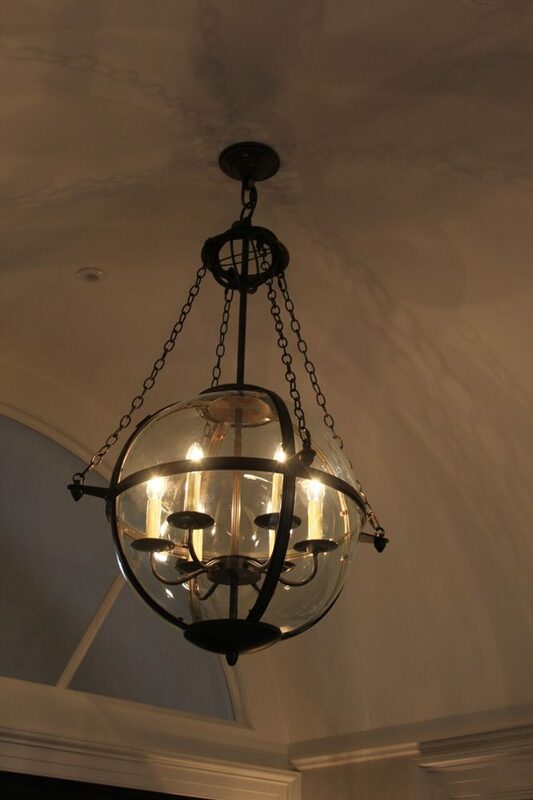 Small custom made wine decanter pendants and a classic bespoke Hallway lantern completed the suite of fine lighting.